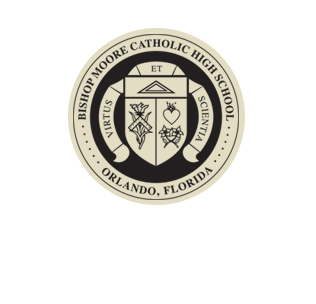 Accredited through the Southern Association of Colleges and Schools, Bishop Moore Catholic High School has come to symbolize the best in private school education. 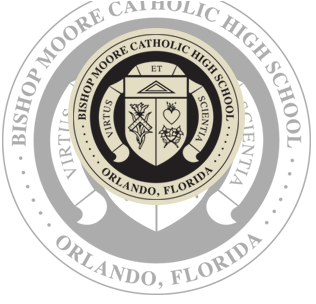 For over 60 years, our quality of staff, challenging curriculum, and environment of respect, service, and faith have combined to create the Bishop Moore experience that thousands of Orlando families have grown to love. More than 90% of our student body is involved in extracurricular activities (athletics and clubs). Our students contribute more than 30,000 service hours in the greater Orlando area annually. 98% of our graduates are college bound. Over the years, we’ve won 29 state titles and 3 national championships in athletics. We offer 23 AP courses every year. Every semester our students participate in 47 different clubs and honor societies. In 2012, Today’s Catholic Teacher acknowledged our efforts in creating TEAL labs throughout our facility by awarding us the “Innovation in Education” award. BMC is the only Catholic high school in central Florida. As the largest private high school in Orlando, Florida, we offer one of the least expensive private education options around. Experience Bishop Moore. 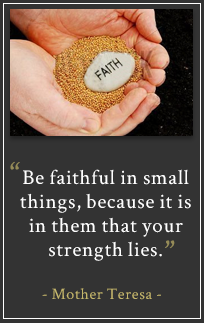 Share Bishop Moore with your family and friends; download our brochure today.